Master Bedroom and Dressing Area. 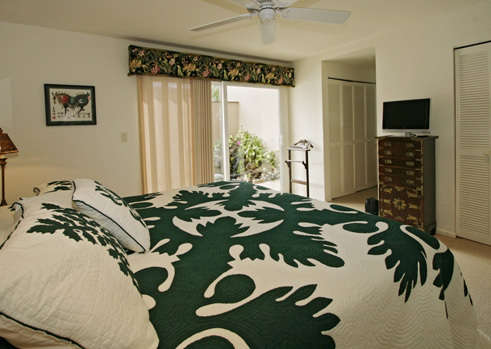 The master bedroom has closets in both the bedroom and dressing area. Notice the chest for added drawer space.